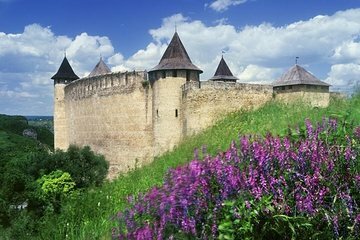 Visit the cultural highlights of Ukraine and Moldova with ease on this 4-day tour. Depart from you Kiev hotel in an air-conditioned vehicle. Accompanied by a guide, travel to the town of Starokonstantyniv and the city of Kamianets-Podilsky. Cross into Moldova and visit Chisinau, with a break on the way to sample local Moldovan wine. Continue on to the unrecognized republic of Transnistria before returning to Ukraine and stopping in Odessa.